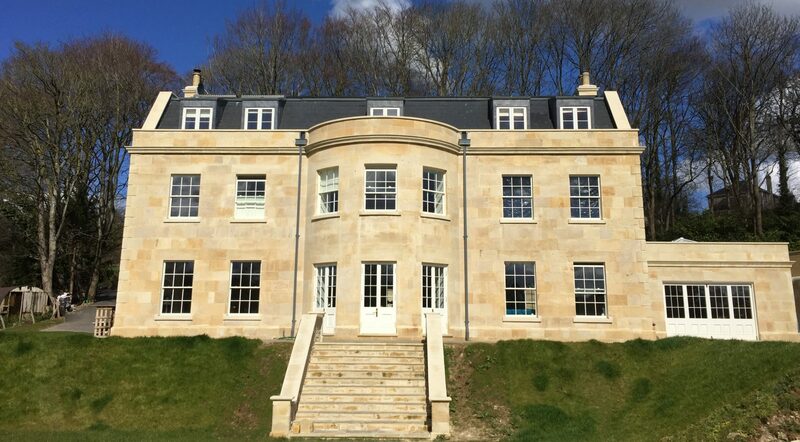 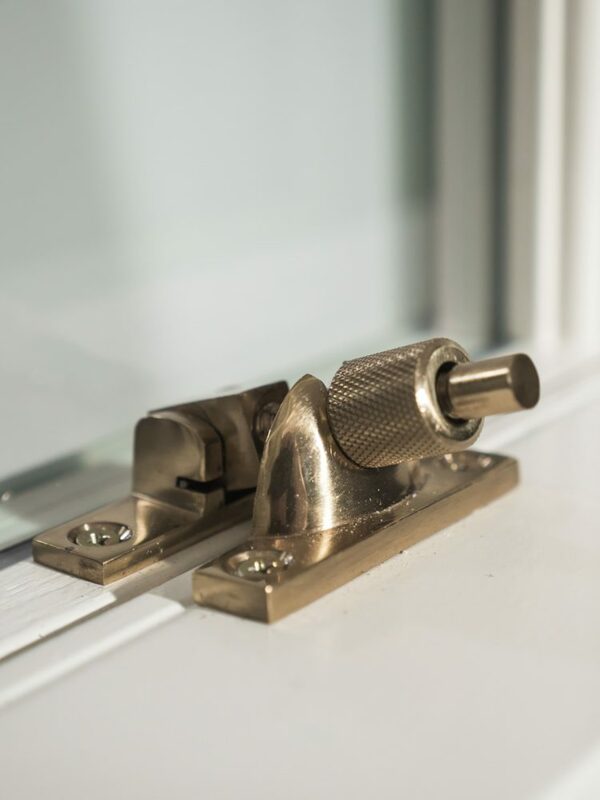 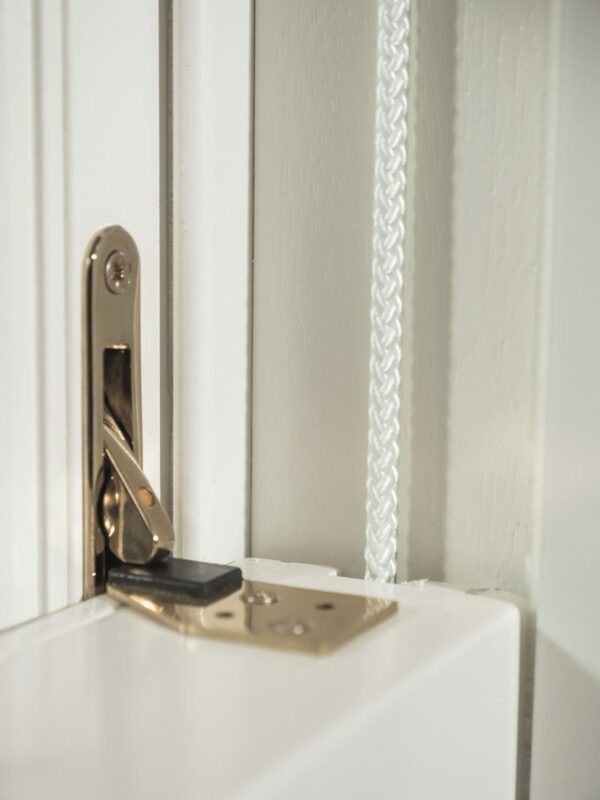 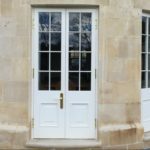 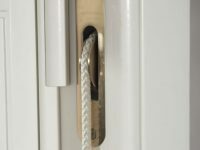 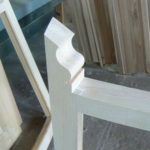 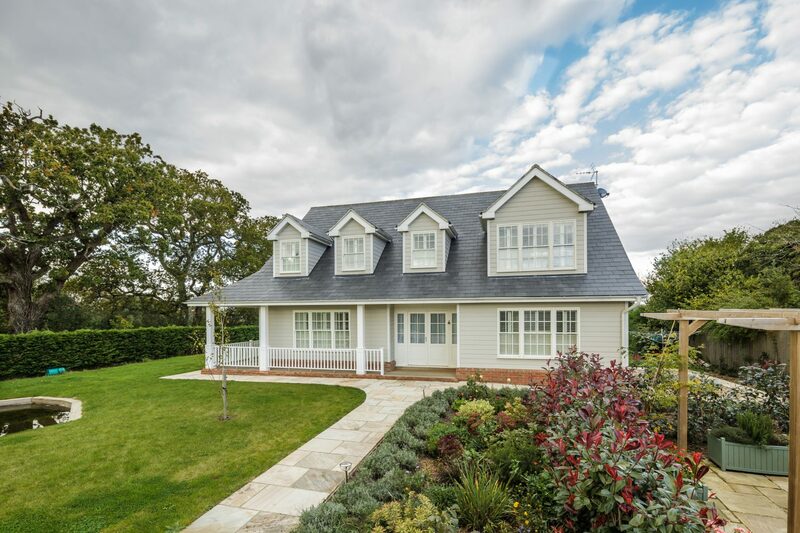 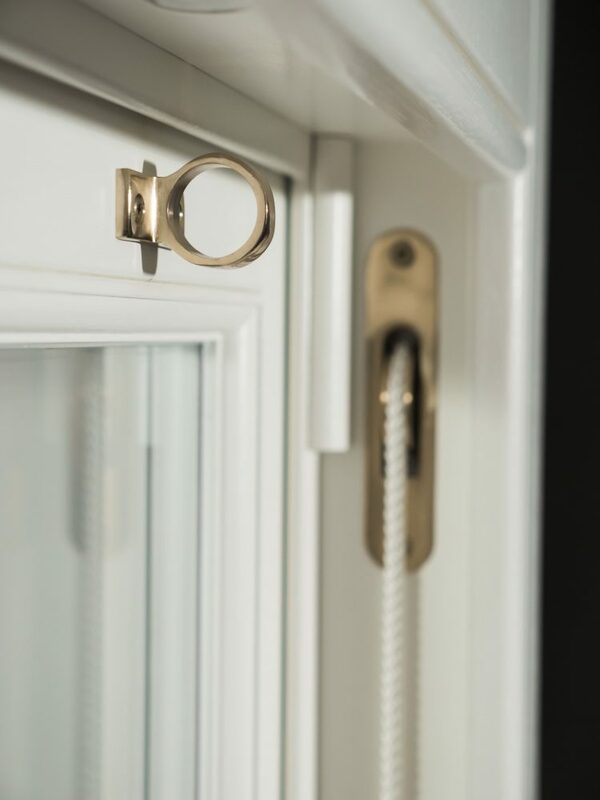 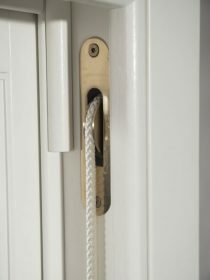 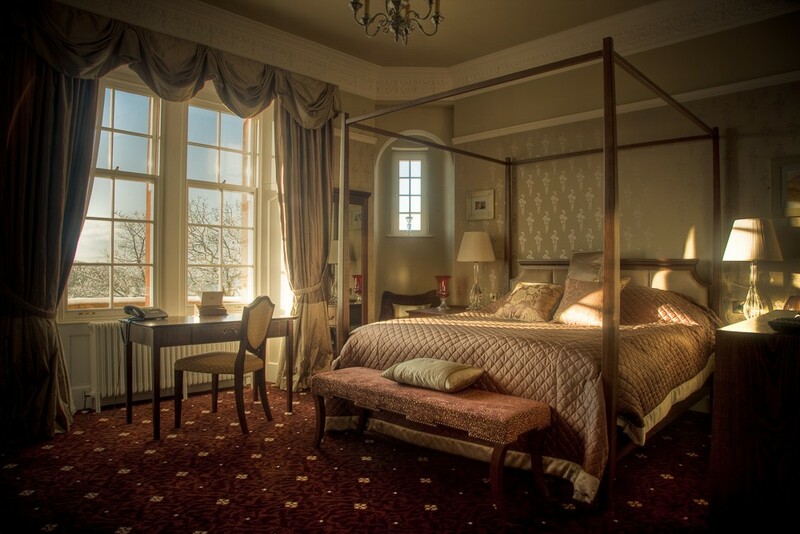 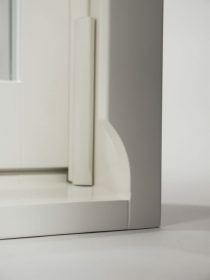 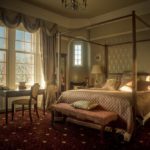 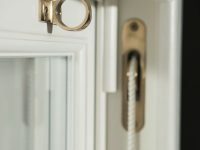 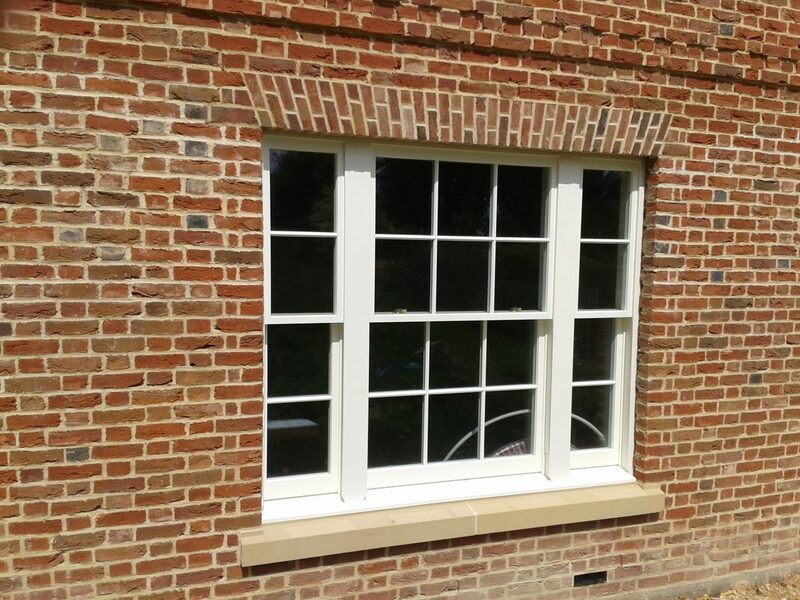 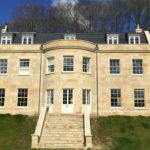 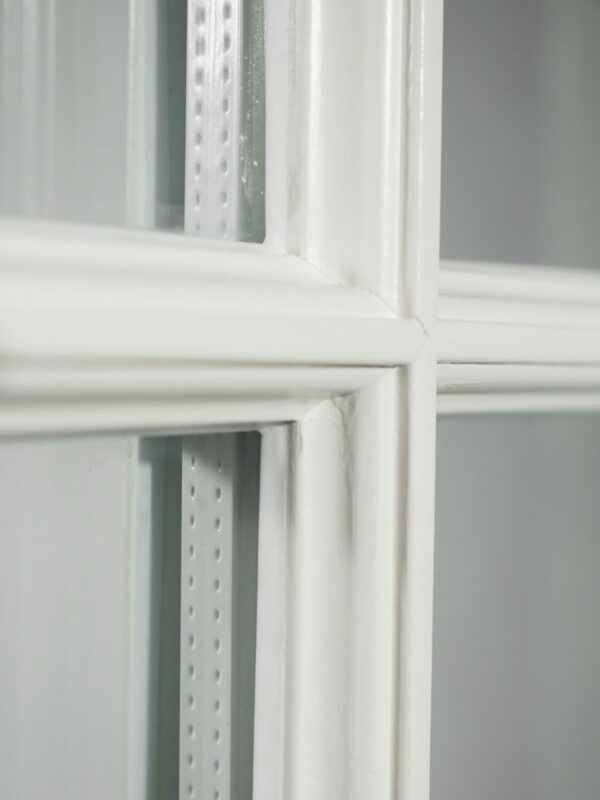 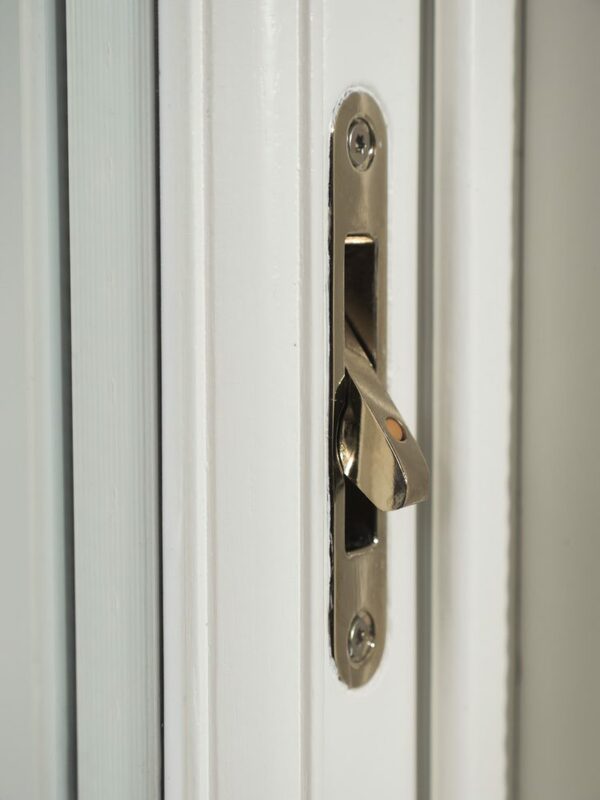 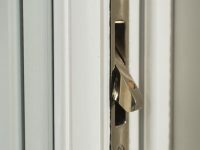 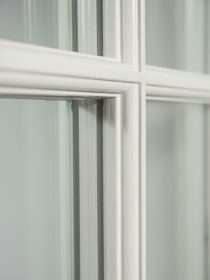 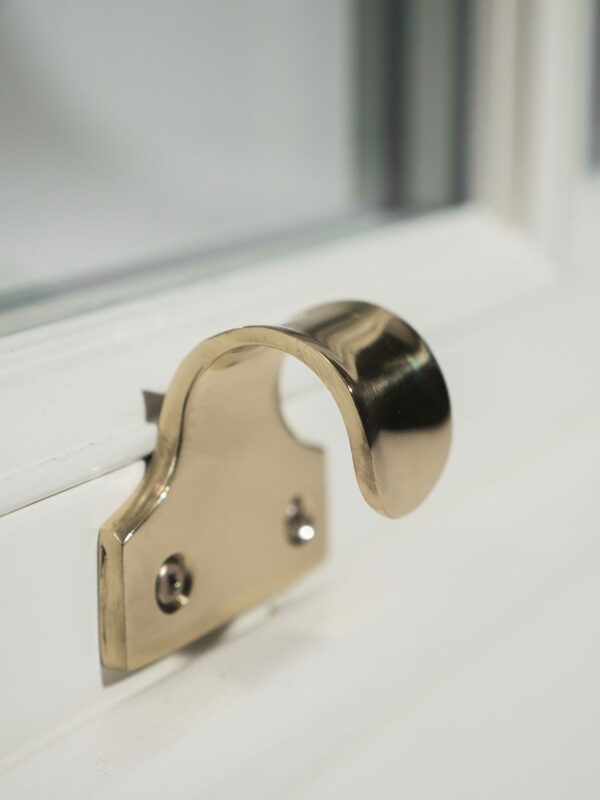 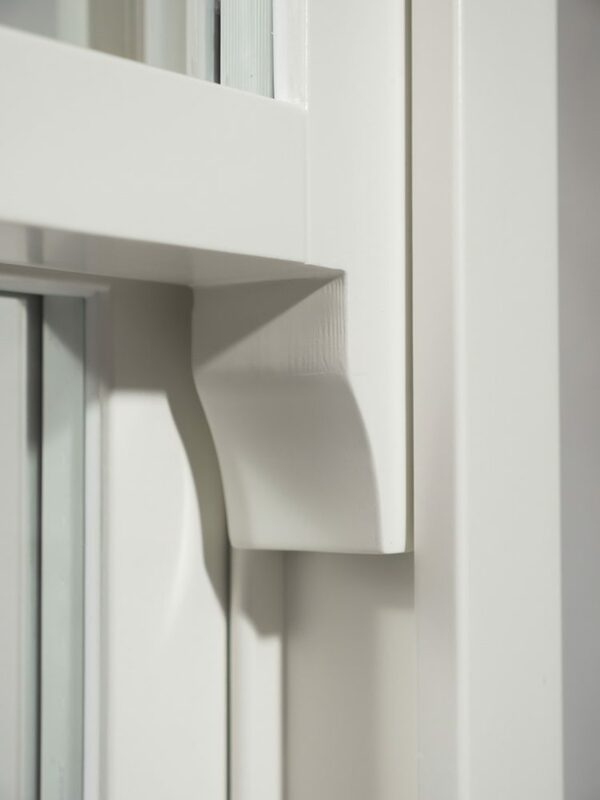 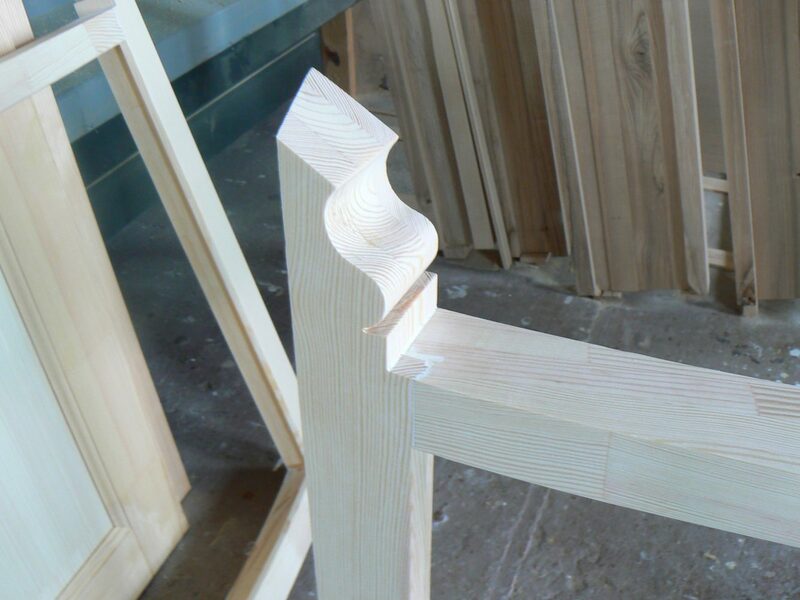 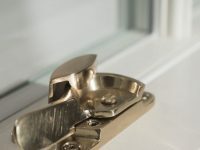 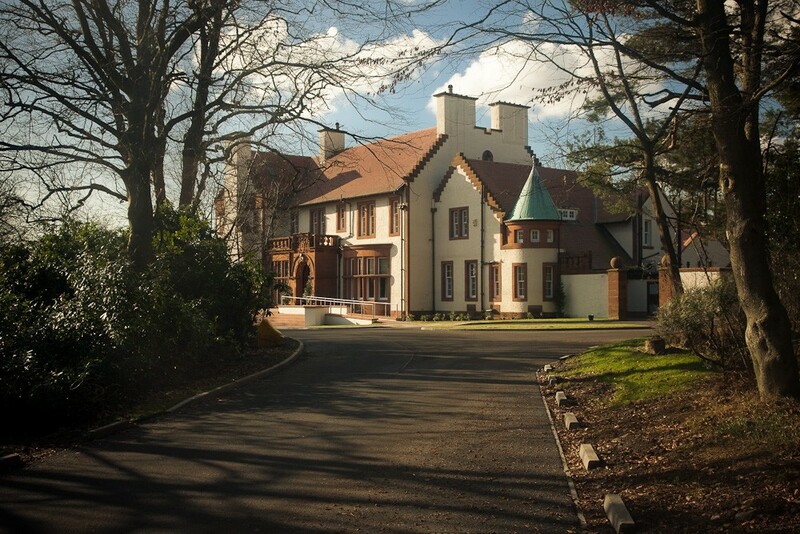 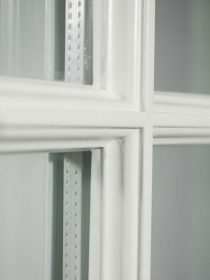 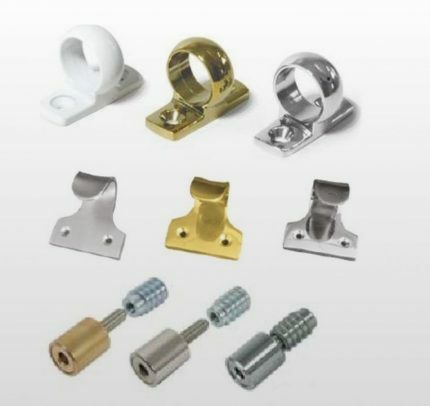 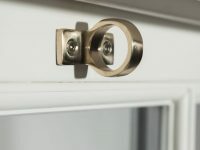 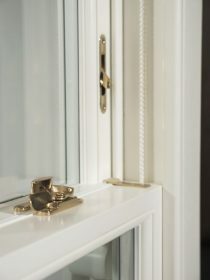 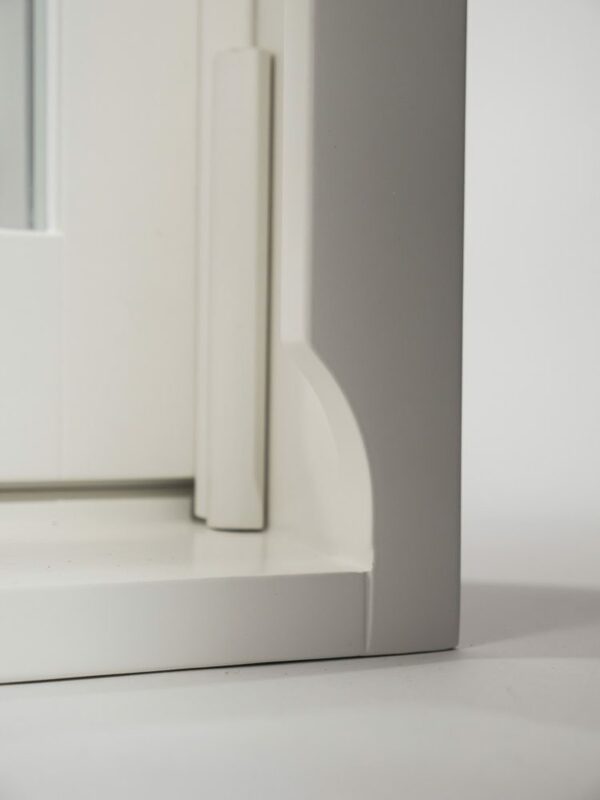 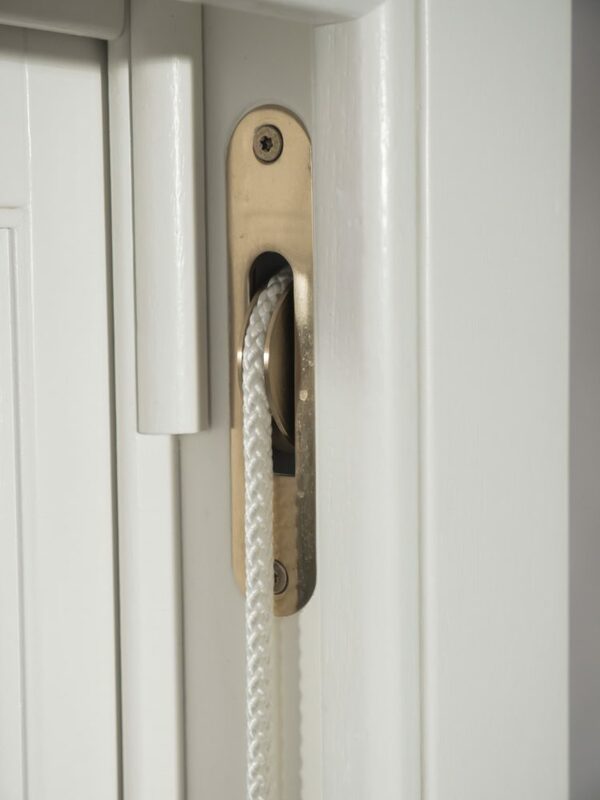 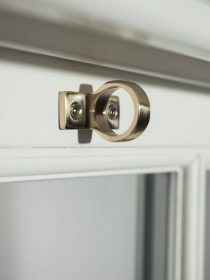 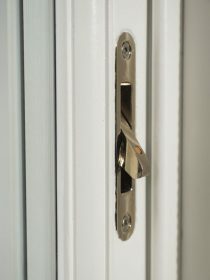 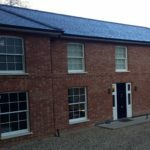 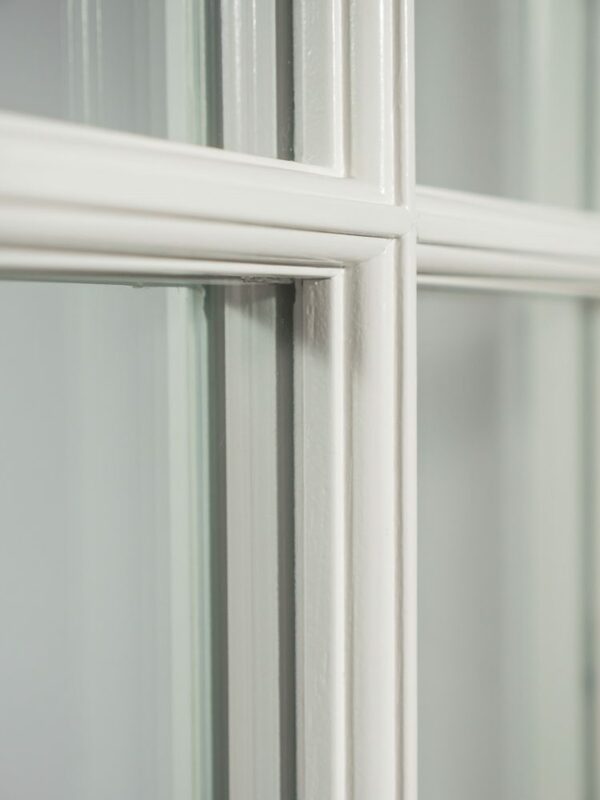 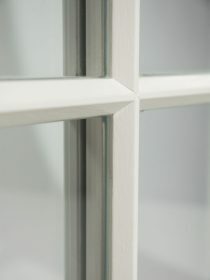 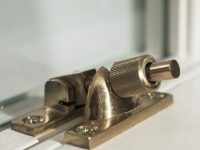 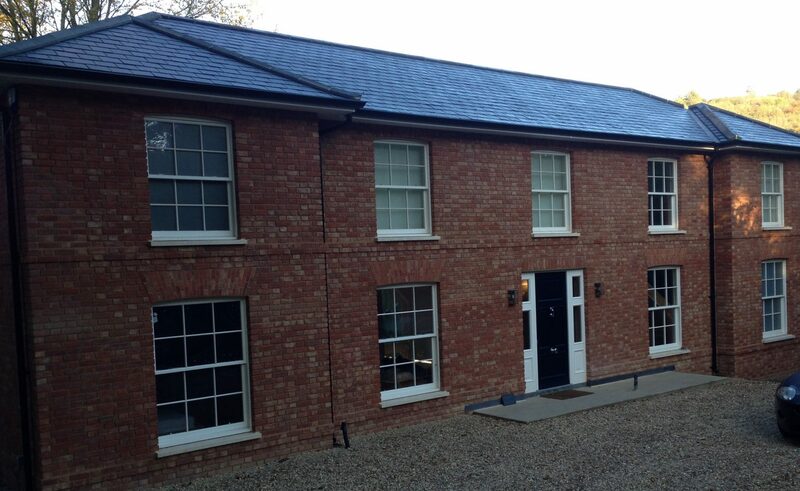 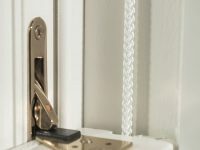 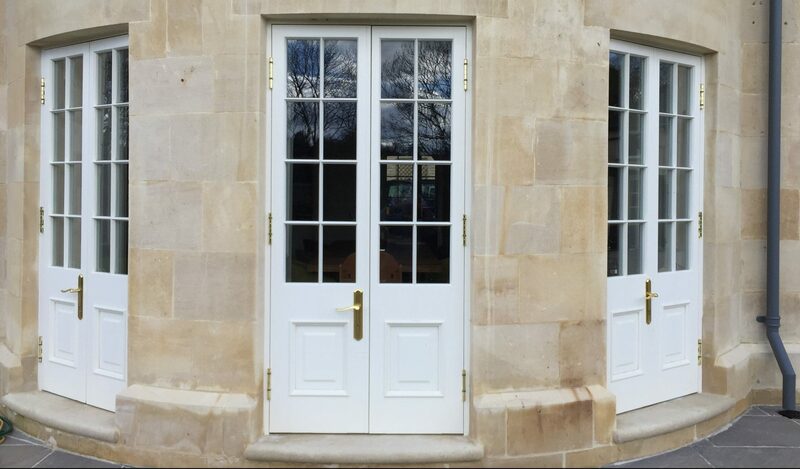 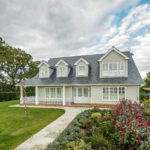 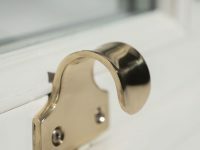 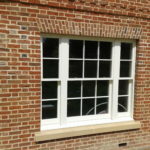 Our Sash Windows can feature a number of accessories such us rings, hooks and travel restrictions. 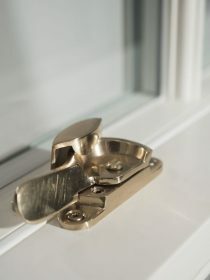 All are available in three different finishes: Brass, Satin Chrome, and Polished Chrome. 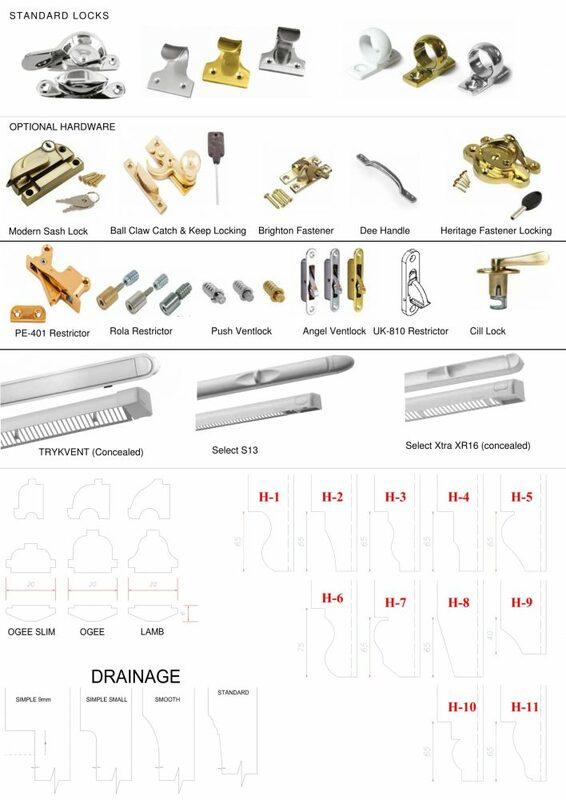 Please have a look at the download section for a full range of available accessories.